Copyright Kaizen Dining Group©. All rights reserved. 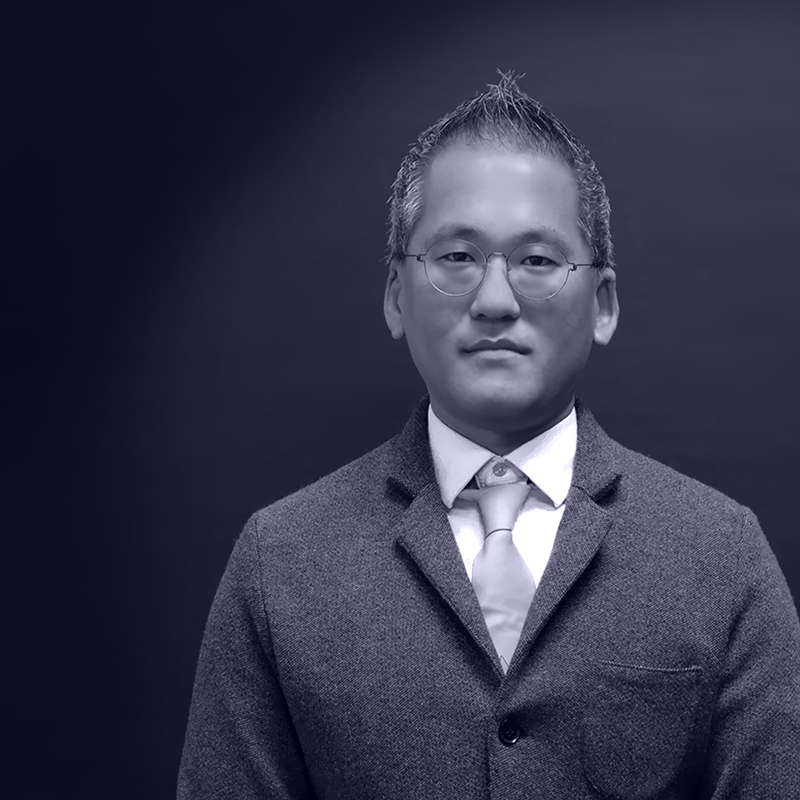 Born to a family that operated an upscale Japanese restaurant, David Lee was exposed to Japanese cuisine at an early age. Despite his early exposure, David initially sought a career path in engineering but his passion for the restaurant industry led him back to study hospitality management at California State Polytechnic University. As a testing ground for his new venture as a restaurateur, the first Kabuki Japanese Restaurant began its life in Pasadena, California in 1991, during a time when Japanese cuisine was still outside of the mainstream American dining experience. To make Japanese cuisine appealing and approachable, David strategized and expanded his menu selections, as well as found ways to maintain affordable prices and improved Kabuki's dining ambience. By the year 2000, that single restaurant in Pasadena grew into a multi-unit operation, earning a widespread reputation for offering great value in quality food, service and ambience. Today, Kabuki operates 17 locations in four states, including Arizona, California, Nevada and Texas. David continues to expand Kabuki with the goal of not only sharing the Kabuki culture to a wider audience and but also with the desire to create opportunities for others. In 2015, while David was studying at Harvard Business School, he was inspired by the word "Kaizen" which means "Change for the Better" in Japanese. After returning from the school, he founded Kaizen Dining Group (KDG) with the vision to diversify dining concepts beyond the Kabuki brand. Kaizen Dining Group continues to grow Kabuki as its parent company, as well as partners with top chefs to build chef-driven dining concepts like Tengoku Ramen Bar and Pikunico Fried Chicken. These milestones slowly transitioned David from a successful restaurateur to a restaurant producer whose company created more than 1,200 jobs for people from all walks of life. "My goal is for all of the KDG family to be as happy as I am when I leave home for work every morning," says David, who is equally as dedicated to his guests, "We strive to create an innovative and memorable dining experience with great value… we want every restaurant by KDG to be enjoyable not only for connoisseurs, but for novices as well." His passion and determination to grow KDG into a business that creates "Change for the Better" is larger than ever. Chef Kuniko was born in Maebashi, Japan, and moved to California after switching careers from the finance to cooking, and has not been able to leave this sunny state ever since. Her culinary aspirations blossomed in the kitchen of Michelin-starred Sona and moved quickly through the ranks in a few short years to Chef de Cuisine, working side by side with famed Chef David Myers until its closing in 2010. 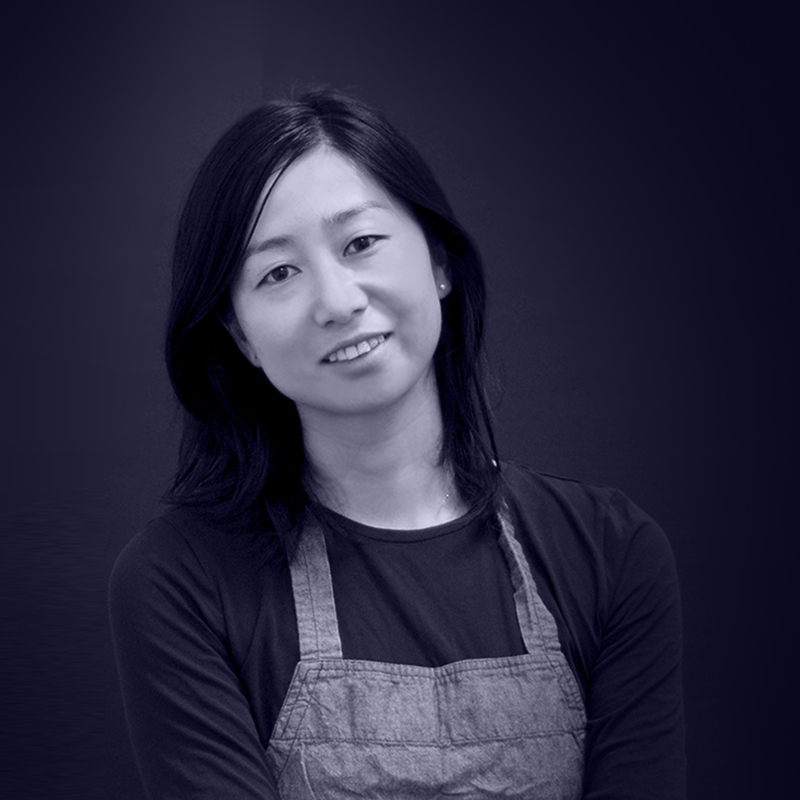 Chef Kuniko's portfolio includes involvement in ambitious projects like Comme Ça West Hollywood and its' second location at The Cosmopolitan of Las Vegas as well as the pioneering of award-winning Hinoki & the Bird in Century City. She is also recognized as a TV favorite during her time on Bravo's Top Chef, as well as countless mentions in top publications including Food & Wine, ELLE magazine, Esquire, Bon Appetit, Los Angeles Times, Los Angeles Magazine and LA Weekly. Fame and awards aside, Chef Kuniko feels happiest when she is in a bustling kitchen filled with people who love to cook. In partnership with Kaizen Dining Group, Chef Kuniko created Pikunico, which is her first restaurant concept that represents her sentiments of both her past in Japan and present in California. When not at the stove, Kuniko spends her time surfing, knitting and walking her handsome German Shepherd, Hinoki, in Venice Beach. 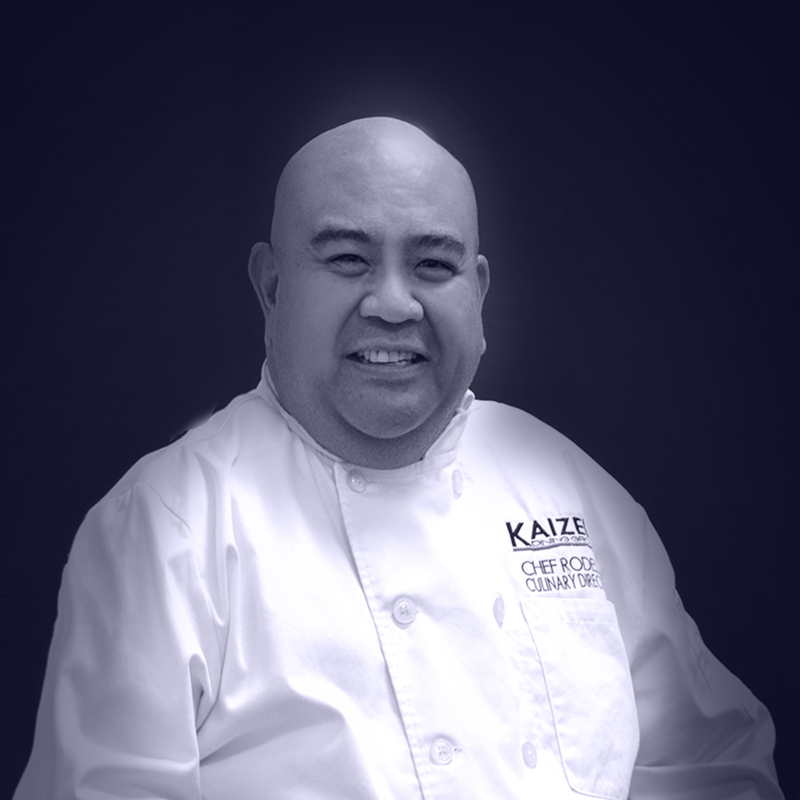 After almost 25 years in the industry and world travels, Chef Rodelio is back where he started in Los Angeles, California, at the helm of Kaizen Dining Group. Born in the Philippines and raised in Hawaii, Chef Rod's culinary adventure started in his tree house at the age of seven while trying to imitate his dad, a US Navy Chef, with a hibachi grill and a can of spam. Fortunately for us, what could have been a dangerous attempt at cooking set him off on a culinary path that put him in kitchens all over the United States and the world. After doing his undergraduate in UCLA, Rodelio relocated to San Francisco to pursue his culinary aspirations at the San Francisco City College's School Of Hotel and Restaurant followed by a prestigious Chef's Apprenticeship Program at the Five-Star, Five-Diamond Greenbrier Resort in West Virginia. From there, his career propelled him to be known as "The Food Buddha" because of his dedication to his heritage and his approach to innovative menu development. Chef Rod has also been featured on many national television programs for his New Asian cuisine, as well as Italian and American cooking. Being the humble super-hero that he is, he also dedicates a large portion of his time to the non-profit "In Chef's Hands" that connects those with special needs who have a desire to cook with local Chefs in their area. A tireless soul, he engages his love for travel, knowledge and enlightenment in his free time. His unpretentious food style, knowledge of ingredients and exciting food traditions are trademarks to his personality. While not creating in the kitchen, Chef Rod plays golf, paints, writes, speaks Spanish and Italian and of course volunteers. Born and raised in Singapore, Michelle grew up in an international melting pot surrounded by cuisines from all around the world. 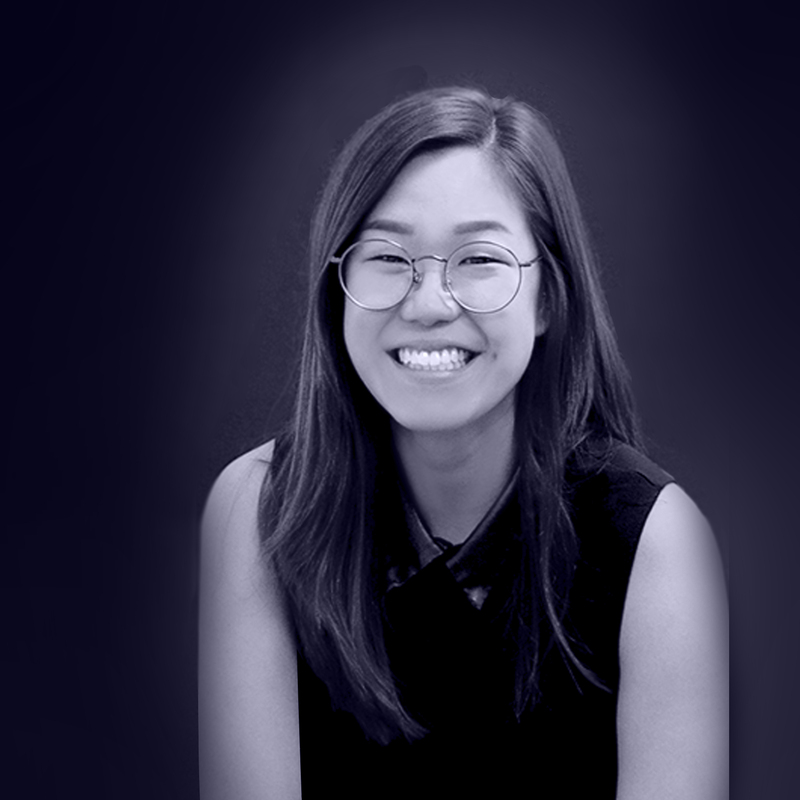 Her passion for connecting people and their stories with cuisine naturally steered her to the restaurant industry where she has more than four years of marketing experience from launching international restaurant concepts to working with local restaurant owners. While her background is in digital marketing, branding and social media, she also undertakes creative projects in design and photography. Michelle draws inspiration from the outdoors through her frequent camping and scuba diving trips. She is also a proud mother of her rescue dog, Kylo. Jeff's career with the company spans over a decade when he started as a server at the legacy Kabuki location in 2002. Jeff joined the corporate accounting team in 2005 and played a major roll of expanding Kabuki into the 18-unit operation it is today. 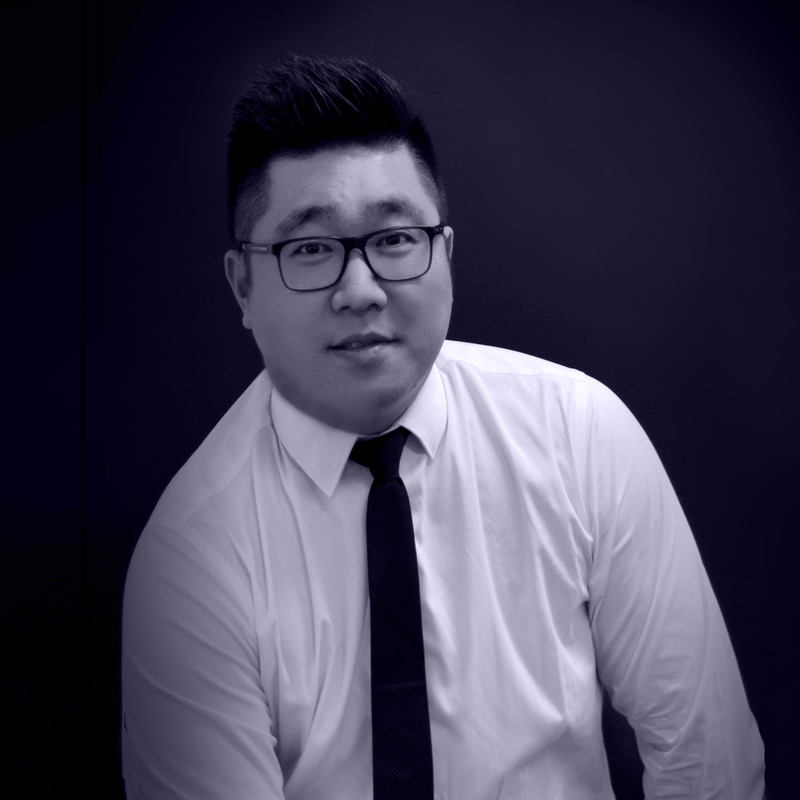 His experience heading the accounting department and then the Operations team has armed him with extensive knowledge in restaurant operations and accounting. 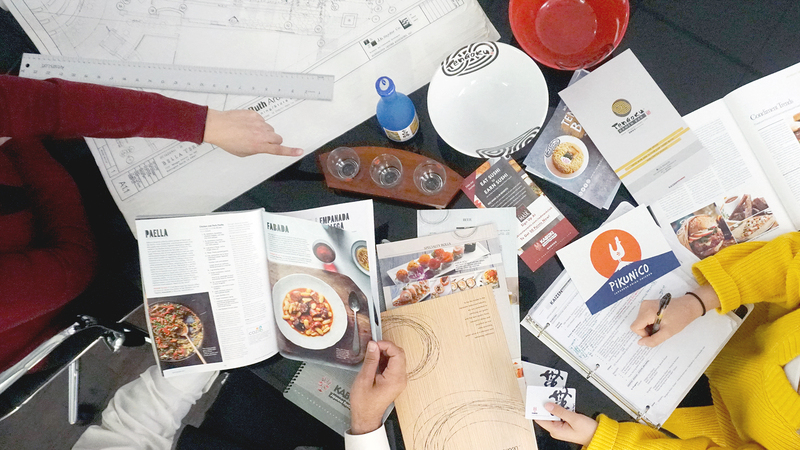 As the Vice-President of Kaizen Dining Group, Jeff is responsible for developing strategic sales plans to promote growth for the dining group and all of its concepts. When not at his desk, you can find Jeff facilitating team meetings in his neatly ironed pink shirt or learning how to use trendy cell phone applications. During his spare time, Jeff enjoys taking rides with his wife and two young daughters. Genie is a creative innovator and design expert with more than seventeen years of expertise creating impactful visual brand solutions. Earlier year, Genie has worked with the Disney Studio, Burbank California, as an In-house Graphic Artist. 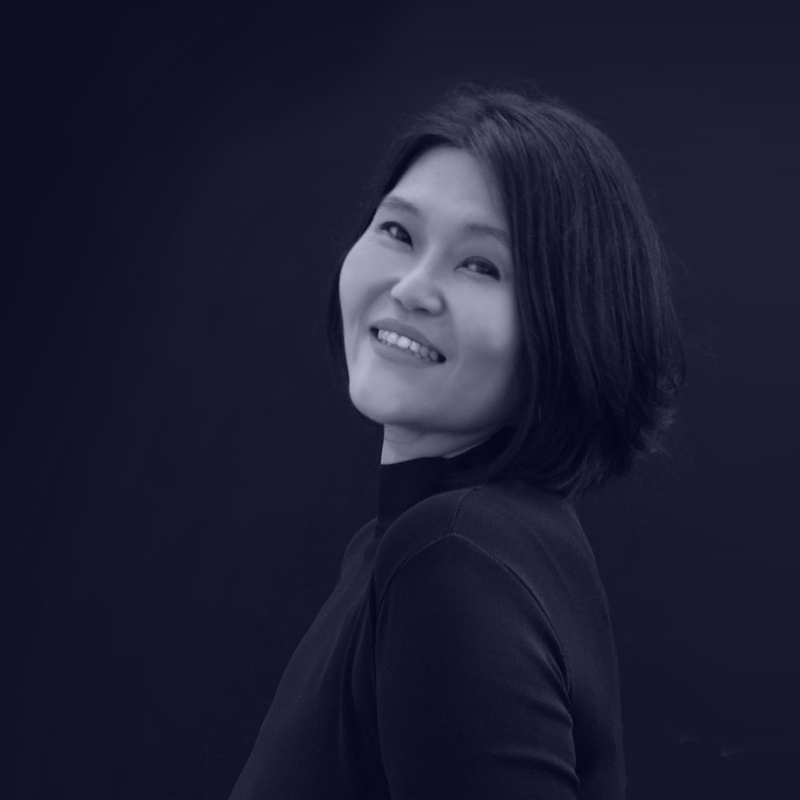 She pursued her career with Kabuki Japanese restaurant’s graphic design department and built experience in corporate branding, package design, publications, and comprehensive menu design. Genie is certified with Adobe Creative Suite. 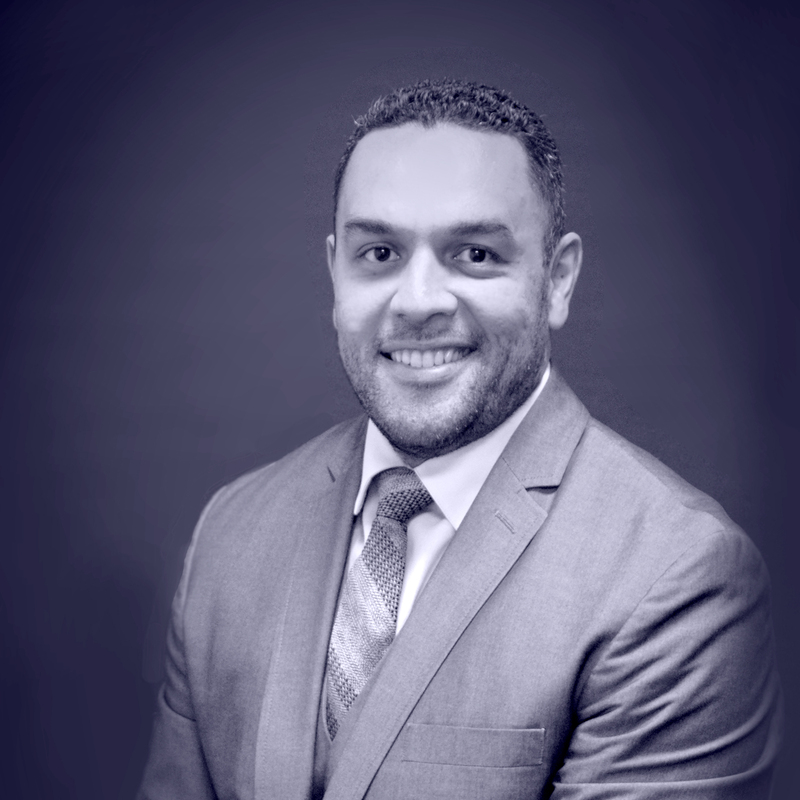 After graduating with a degree in Criminal Justice from California State University, Dominguez Hills, and a four year stint in law enforcement, Luis pursued and obtained an MBA from UCLA's Anderson School of Management. He has focused his career on gaining a broad spectrum of knowledge in business operations as well as all HR disciplines including Benefits Administration, Recruitment, HR Labor Law and Compliance, Employee Relations and Training and Development. One part executive, two parts nerd, and three parts foodie combined creates a Luis who has a genuine concern for the employee experience, professional growth and success, and a profound level of experience in adding new and creative flavors to any recipe. Luis spends his time away from the office exploring new adventures, furthering the boundaries of his palate, and creating memories with his loved ones. 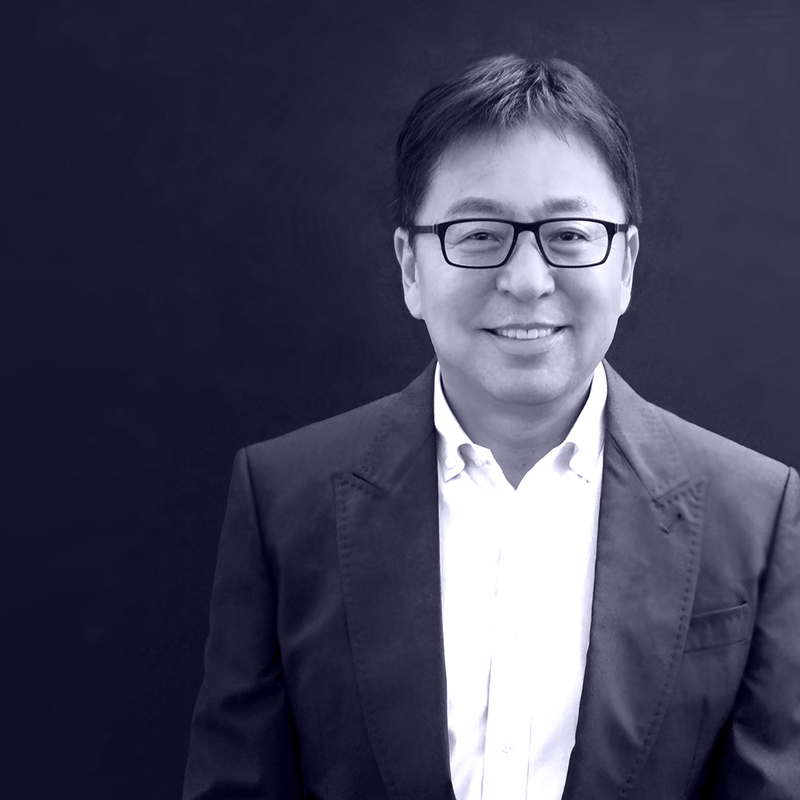 After living and running a restaurant in Tokyo for 20 years, Rie joined Kaizen Dining Group in 2000 at Kabuki Woodland Hills in California. Rie started as a server and worked her way up to a General Manager before joining the corporate team in 2012 as an Operations Manager. In 2014, Rie transitioned onto the Research and Development Team where she worked closely with Chef Masa to create the Vegetarian Menu and R+D Favorites Menu. In 2016, Rie traveled to Tokyo, Japan where she further pursued her culinary interest in Japanese Fine Dining. Rie now oversees the Back of House Operations Team to ensure that Chef Masa’s ideas are served to our guests consistently and perfectly. When not in the kitchen, Rie enjoys golfing and searching for new and delicious vegetarian dining options. Kevin started his career as a server at Kabuki Burbank (California) in 2005. 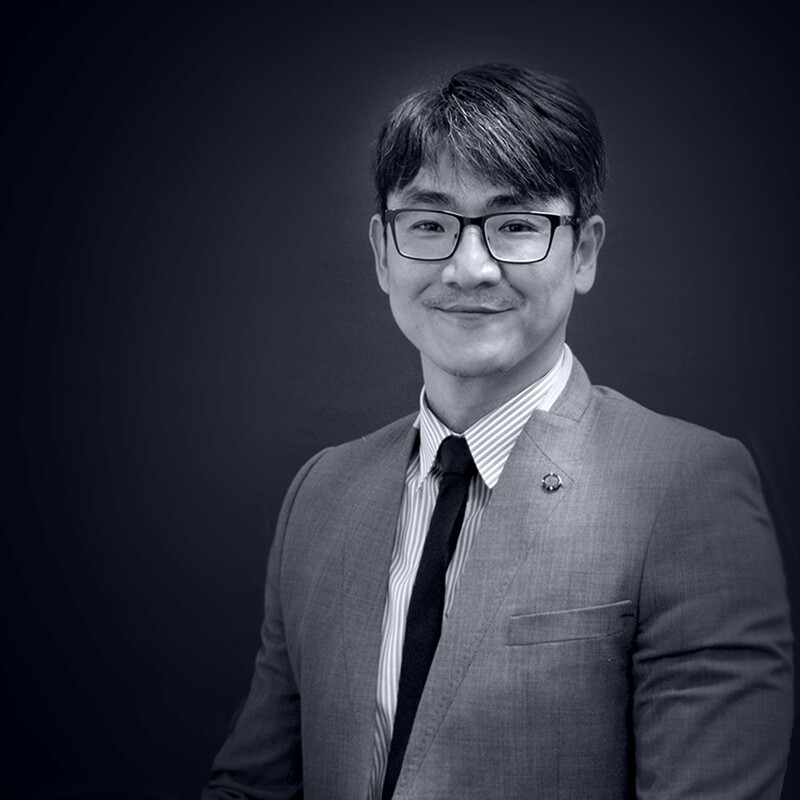 His vigor and natural ability to connect with people and facilitate team work proved him to be a great asset to the expanding company. In 13 years, he managed countless FOH and BOH teams, turned guests into loyal Kabuki fans and built a reputation for himself as a store level manager in Arizona and Nevada. Kevin joined the corporate team in 2016 and was a key player in launching Kabuki into Texas as a District Manager. With his immense experience, he brings valuable knowledge and insight to the corporate team as the Director of Operations and oversees all FOH and BOH restaurant operations. Besides being a life-time fan of Kabuki, Kevin is also an avid Dodgers fan who never misses a home game. Anna has always had a passion for people and the hospitality industry. She first entered Kaizen Dining Group in 2004 at Kabuki Foothill in Pasadena, CA. Since then, Anna has worked as a Host, Food Runner, Server, Floor Manager, and General Manager before joining the corporate team in 2017 as the Front of House Operations Manager and Guest Relations Specialist. With her extensive front of house experience, she brings compassion and expertise to the Operations Team. Anna is responsible for working hands-on with store managers and their front of house teams to ensure that our guests experience excellence in service when dining with us. When not working, Anna enjoys going on adventures with her husband and two dogs - Rookie and Mika. Kyle was born in Korea and raised in the beautiful island of Oahu. He joined the United States Armed Forces after high school and was able to travel and learn about what loyalty, integrity, and honor truly means. During his deployment, Kyle traveled to many countries, experienced warfare firsthand, met many amazing people and, unfortunately, lost many as well. After returning to the United States, Kyle joined the team at Kabuki Howard Hughes Center. The welcoming atmosphere and close-knit staff members there helped with his transition into civilian life and strengthened his commitment to his career in the restaurant industry. Since then, Kyle has grown with Kabuki Japanese Restaurants as a floor manager, general manager of Kabuki Brea and to a district manager. Thirteen years later, Kyle is now in charge of all FOH operations and training as Kaizen Dining Group's FOH Operations Manager. His steadfast work ethic, leadership and willingness to learn have helped him to excel and earn the respect of everyone who works along-side him. When he is not out auditing stores and training managers, Kyle is in the gym sweating it out. Born and raised in Los Angeles, Bonny is a true Angeleno. 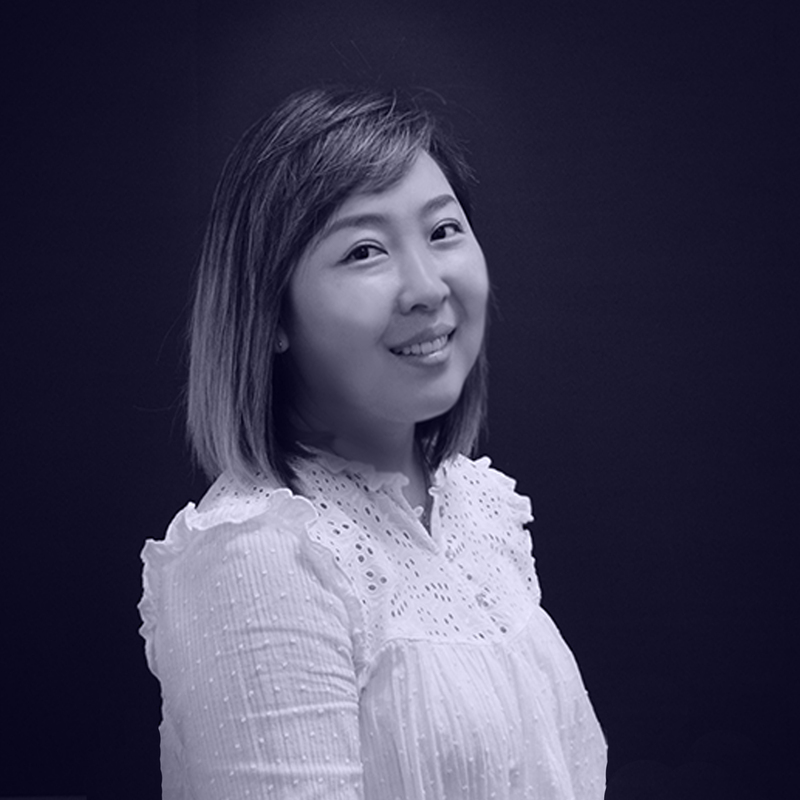 After graduating from the Fashion Institute of Design and Merchandise (FIDM) with a degree in Interior Design in 2008, Bonny joined Kaizen Dining Group team in 2014 and is now Kaizen Dining Group's construction and maintenance manager. 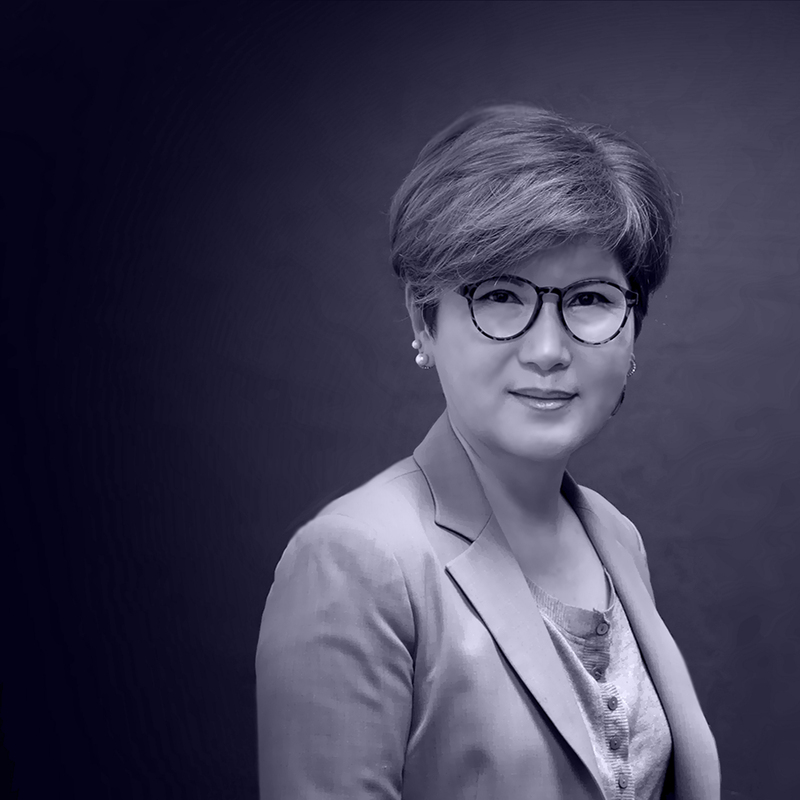 She maintains all 19 restaurant locations within the Kaizen Group, and is responsible for overseeing new construction projects starting from the drawing process all the way until its' opening day. 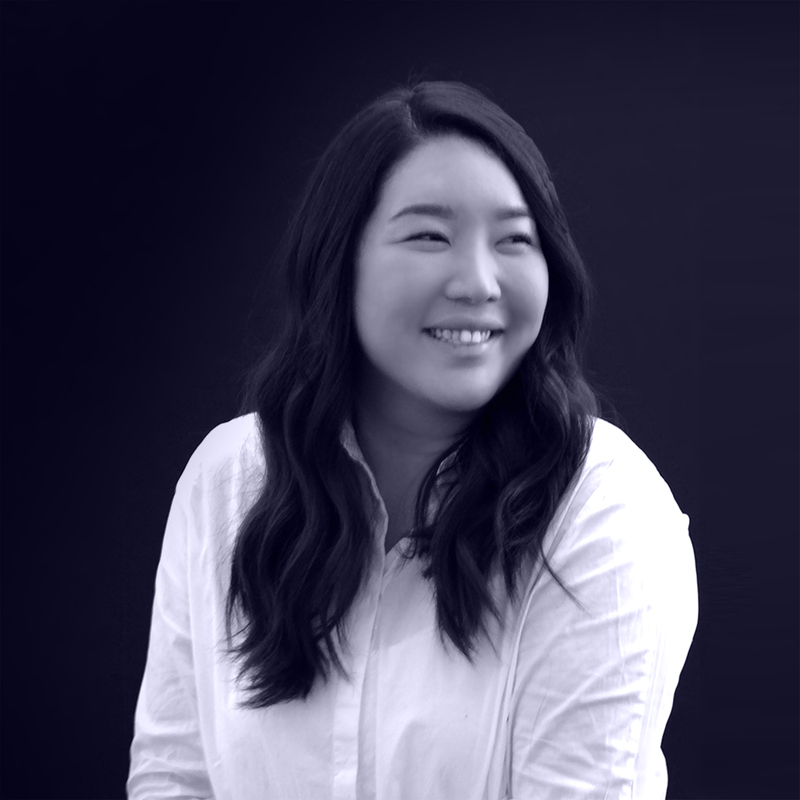 Bonny's work ethic and drive for excellence has led her to not only earn the respect of her peers in the male-dominated construction industry, her eye for design has also helped her to direct the creation of beautiful restaurants (Tengoku Ramen Bar and Kabuki Irving in Texas) in which guests feel great to dine in. When not in the office or visiting restaurant locations, Bonny is hanging out with her family and dog, Baby.